Sometimes I get distracted by old pictures. It’s amazing what a picture can do. It can bring back memories, feelings, smiles – real emotions from moments that passed years, even decades ago. I don’t know what I would do without my pictures – I treasure them so much. 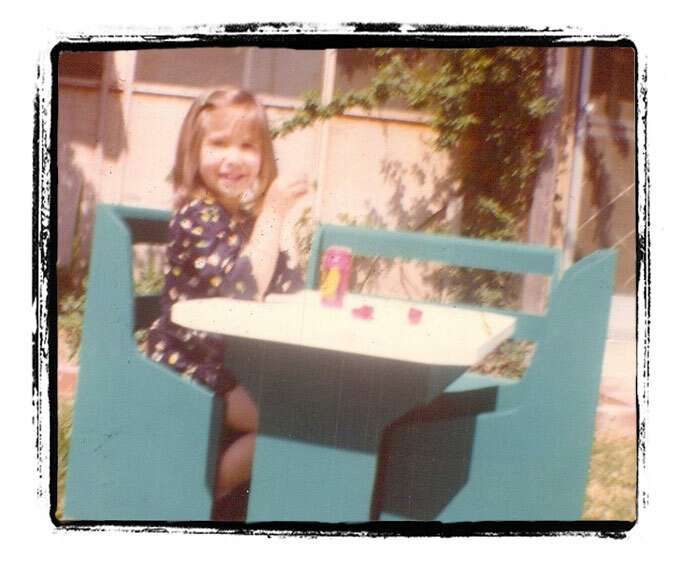 So with a little nostalgia I post a few pictures for your entertainment enjoyment. 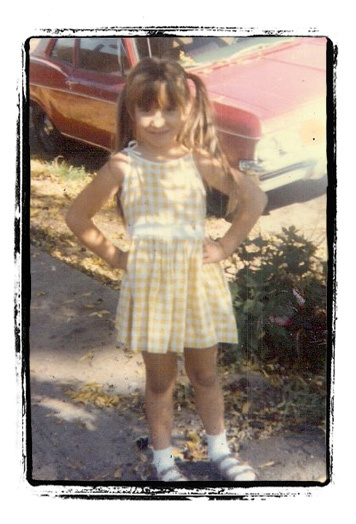 This is me – age 5ish – I TOTALLY remember those sandals – I hated them! I was even mad to have my picture taken with them – can you tell? And I have memories of riding in the big red car in the background before we got our VW bug. And for me, the pictures below are very nostalgic – although not that long ago. My sweet baby when she was only 6 months old. 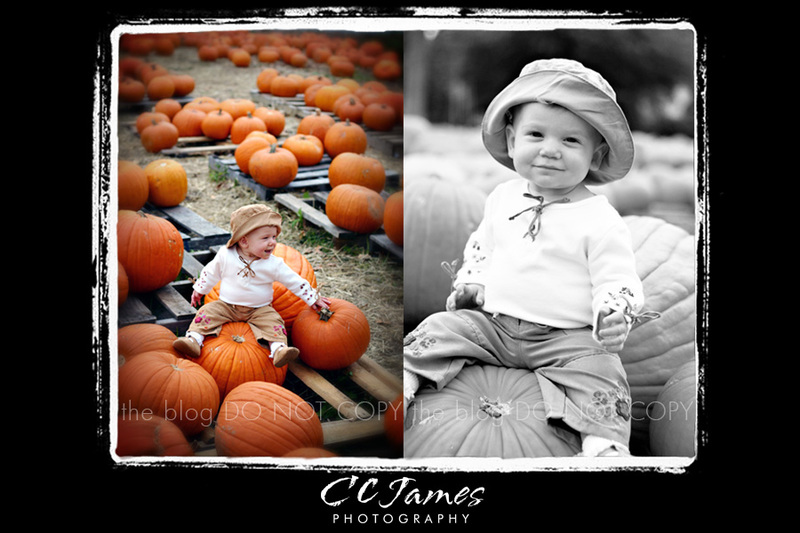 Before I started my photography business, before I could even CONTEMPLATE a sibling for her, before I knew how amazing parenthood could really be (and before she fell off the pumpkin and hit her head while I was taking pictures of her……) Ahhh, the things you remember when you see a picture – it’s the story, the moment, the secret behind the image that truly makes it special.